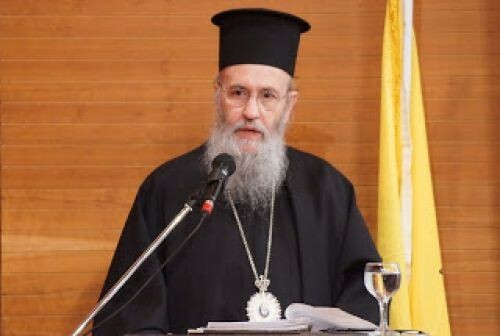 Orthodox Ethos is grateful to God to be asked to publish the translation of the declaration of cessation of commemoration of the honorable and upright Protopresbyter Theodore Zisis, submitted to his Metropolitan on the Sunday of Orthodoxy, giving his defense and explanation of the necessity for the drastic measure. 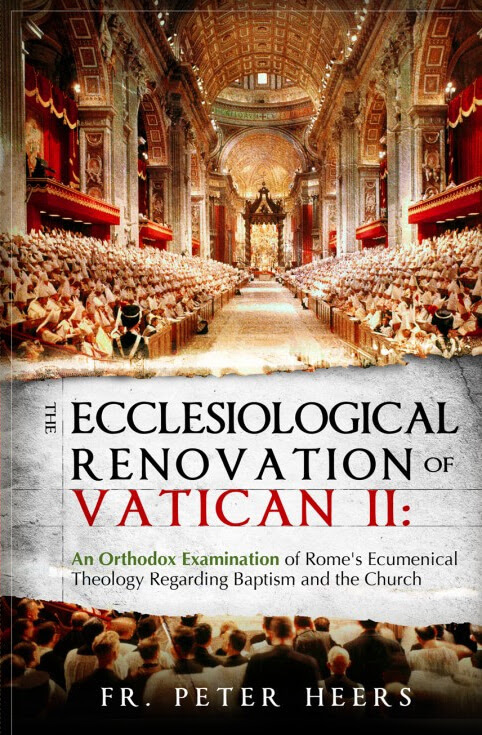 We hope all good-willed and interested Orthodox Christians will take the time to read the text and consider his arguments carefully, for if nothing else it will aid them in increasing their vigilance and watchfulness both for their soul's salvation as well as the unity of the Church and orthodoxy of Her confession - of which we are all co-responsible. 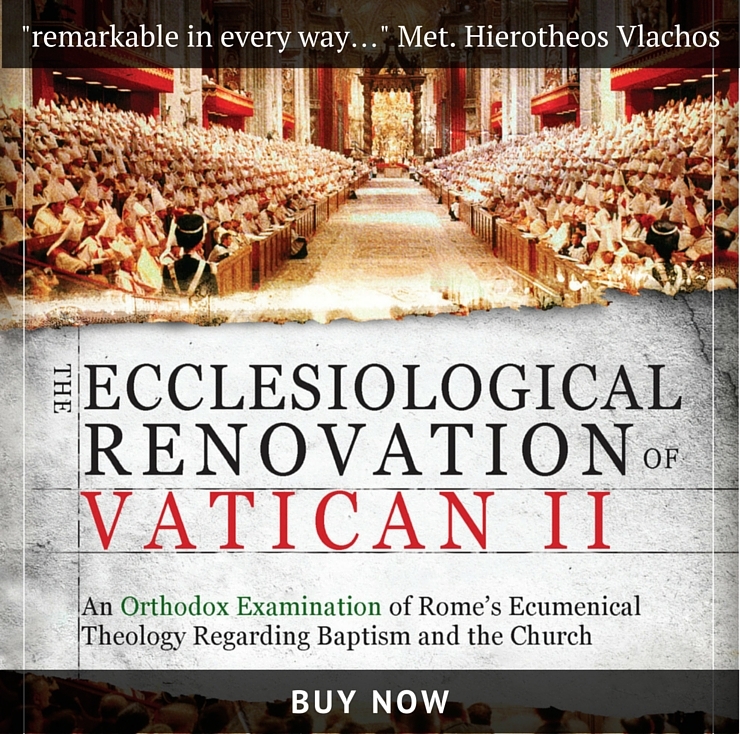 Patristic Tradition Video: Fr. Peter Heers on the Patristic Royal Path in Wake of the Cretan "Council"
A short introduction in English and Greek, followed by questions and answers. Did St. Mark of Ephesus Consider the Latins to be a Church? 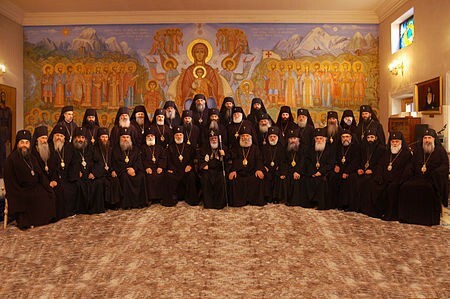 The Holy Synod of the Church of Georgia has met and discussed the "Council of Crete." 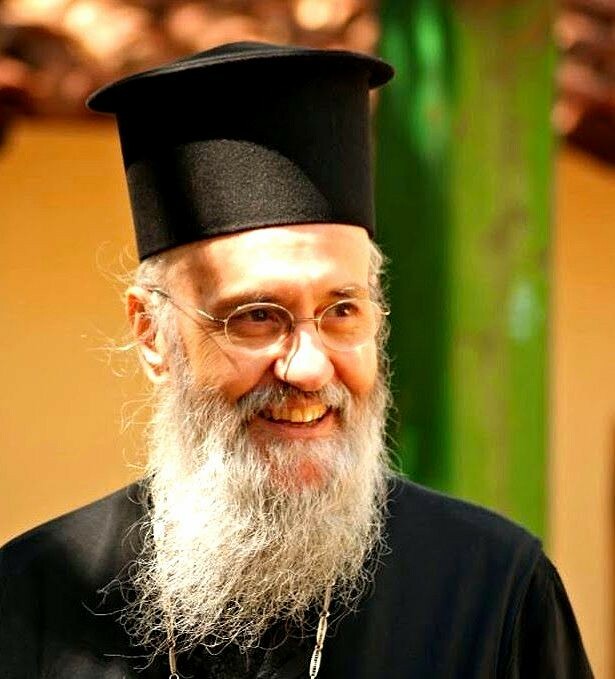 We are now in possession of a summary* of the Decision which the Holy Synod of the Church of Georgia issued at its recent meeting regarding the Cretan gathering.